Clinical Supervision is paramount to safe and ethical therapeutic practice. 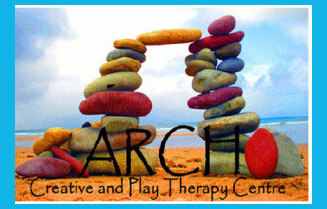 At Arch Creative and Play Therapy Centre, Clinical Supervision* utilises traditional as well as creative means to support therapeutic practitioners to process, reflect on and facilitate their client work. This may especially suit Play Therapists and other Creative Arts Therapists (i.e. IACAT members) who frequently work creatively with clients and will find exploration of their clinical work through Art, Clay Work, Sandplay, Drama and Projection particularly important. 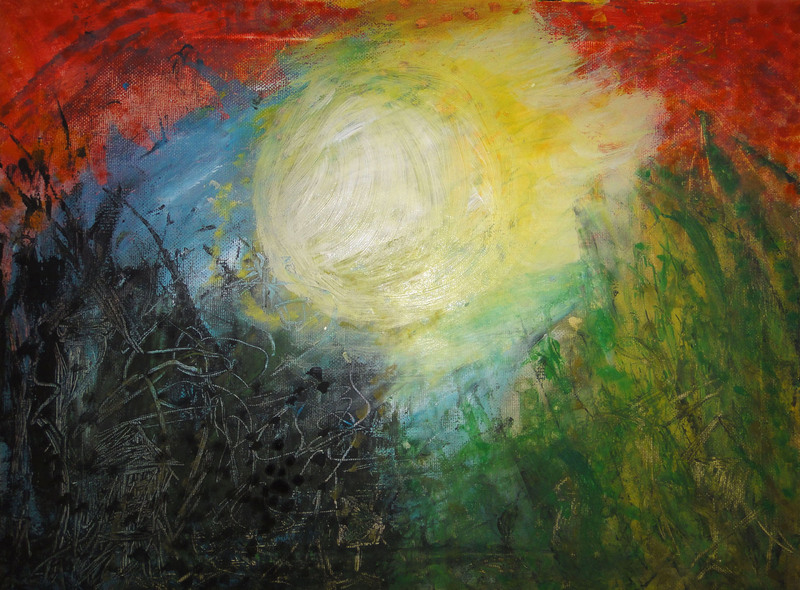 However, the benefits of Creative Supervision encompass the activation and making-aware of previously unconscious processes and knowledge which can then be integrated into the therapist's own style of working with clients. If you are interested in this service or would like to know more about Creative Clinical Supervision, please contact Arch Creative and Play Therapy Centre to discuss details. Accredited for Clinical Supervision/ as Clinical Supervisor by Play Therapy Ireland PTIrl, Register of Play and Creative Arts Therapists and the Irish Association of Creative Arts Therapists IACAT. Members of other therapeutic organisations may need to check with their respective boards. * Please note that Janine is currently training with APAC on the PG Certificate in Supervision and on completion of same will be registered as a Clinical Supervisor on the Register of Play and Creative Arts Therapists, Accredited Register, regulated by the Public Standards Authority (equivalent to CORU).